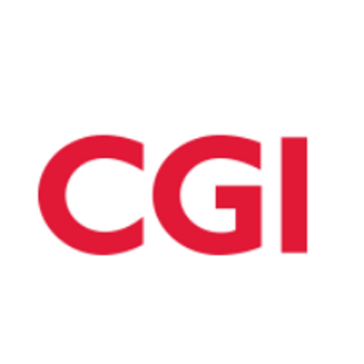 "CGI Logica - Make's a coder's life efficient"
CGI Logica has amazing documentation which made our entire team which was wholly new to this software very comfortable with it. Its user-friendly and has an interesting user interface. The navigation between APIs becomes a bit cumbersome sometimes and hence some members of my team ended up complaining a little. * We monitor all CGI Logica reviews to prevent fraudulent reviews and keep review quality high. We do not post reviews by company employees or direct competitors. Validated reviews require the user to submit a screenshot of the product containing their user ID, in order to verify a user is an actual user of the product. Hi there! Are you looking to implement a solution like CGI Logica?